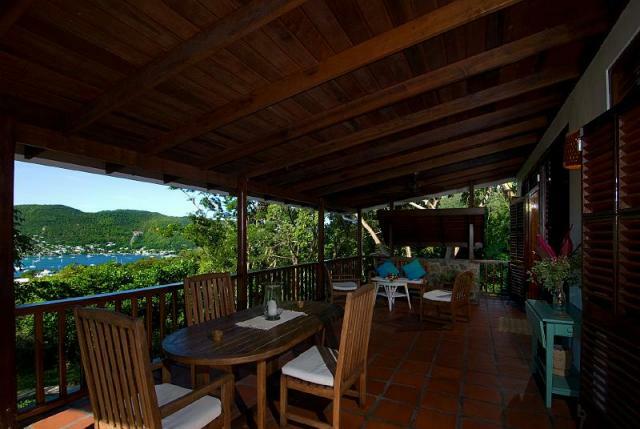 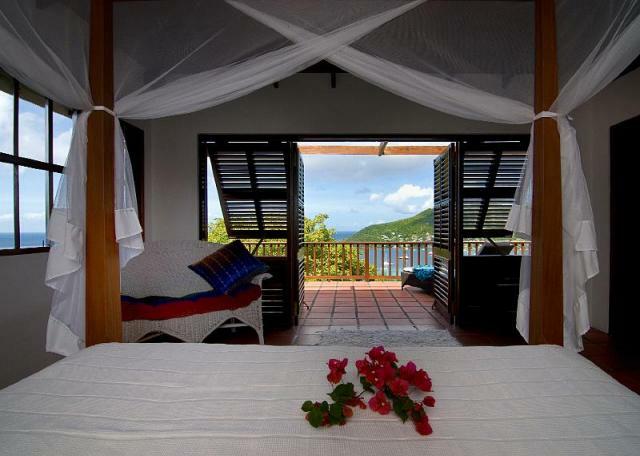 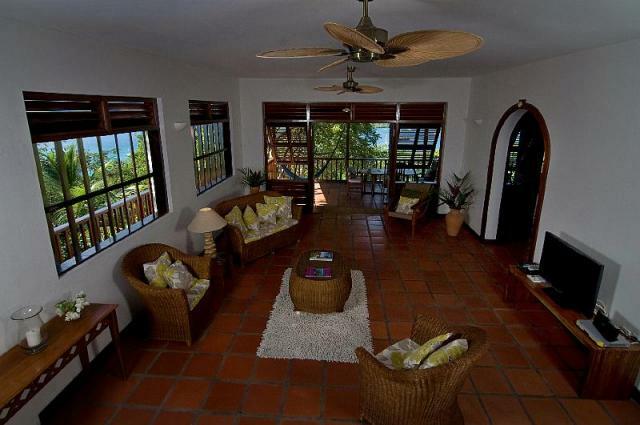 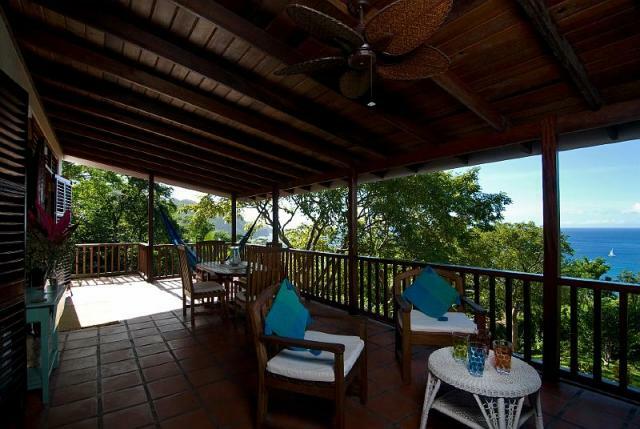 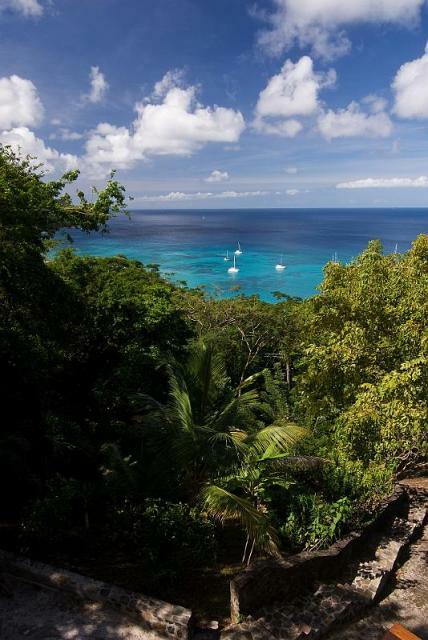 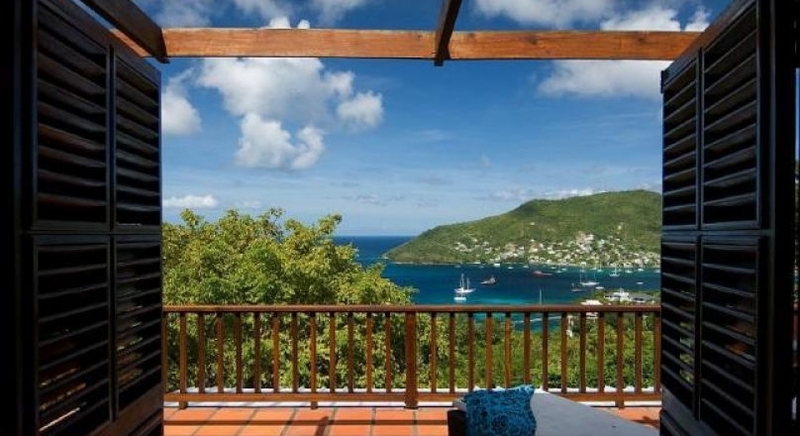 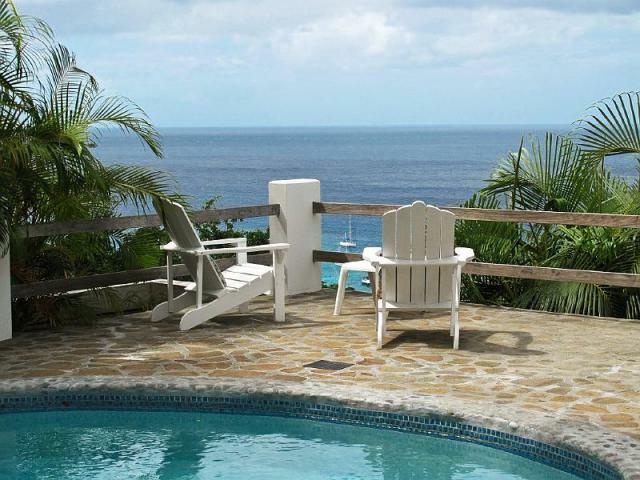 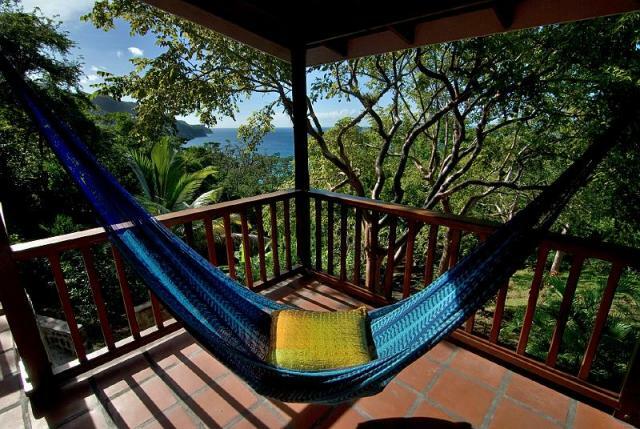 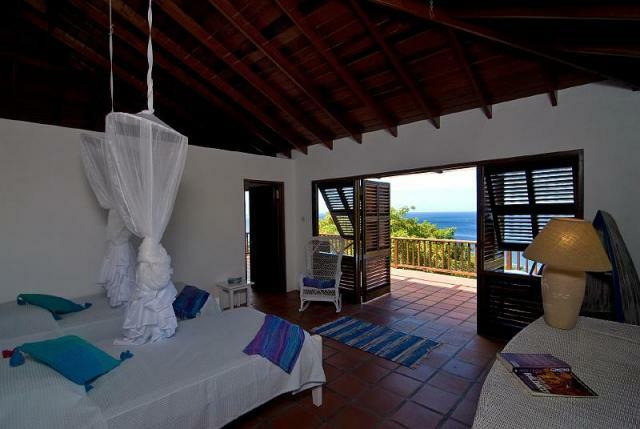 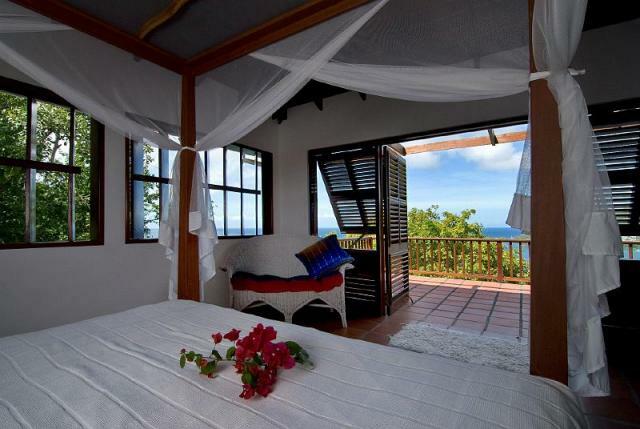 Lovely traditional Caribbean house with fabulous 180 ° views over Admiralty Bay, surrounded by mature tropical gardens and within easy walking distance to two of the best beaches on the island. 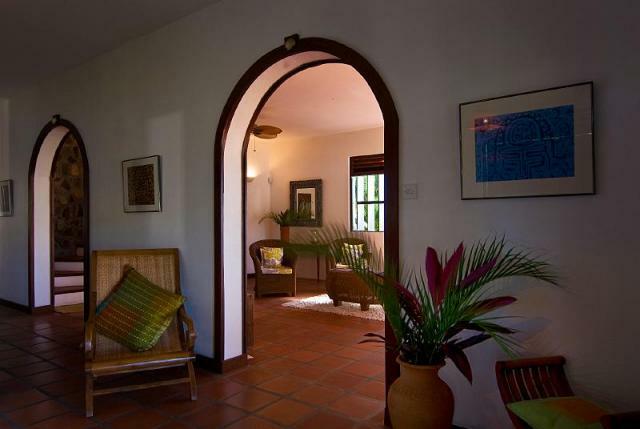 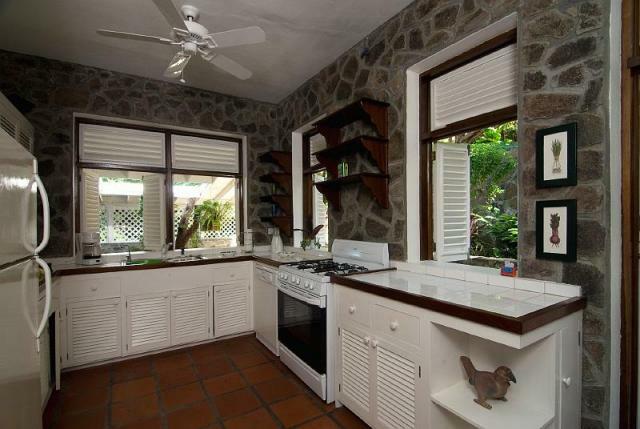 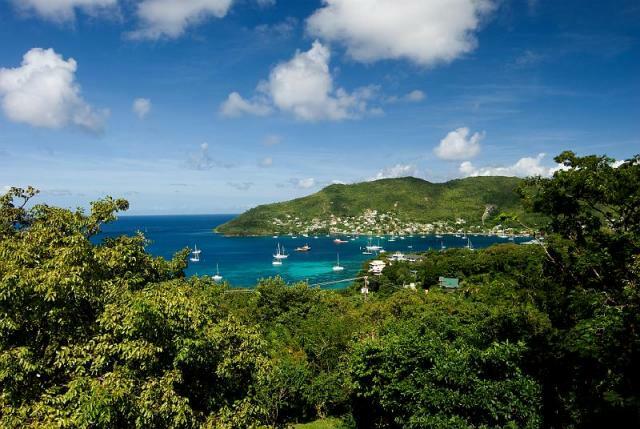 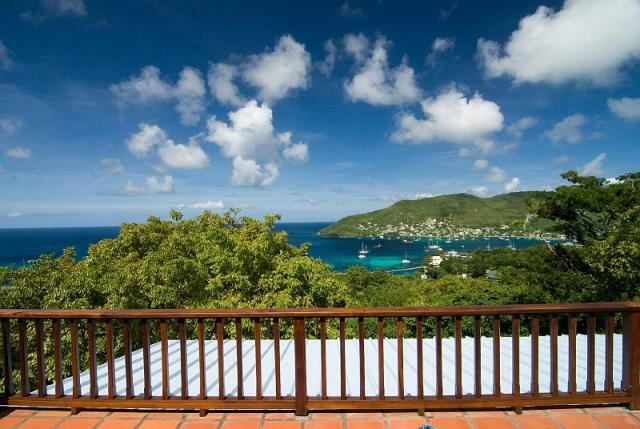 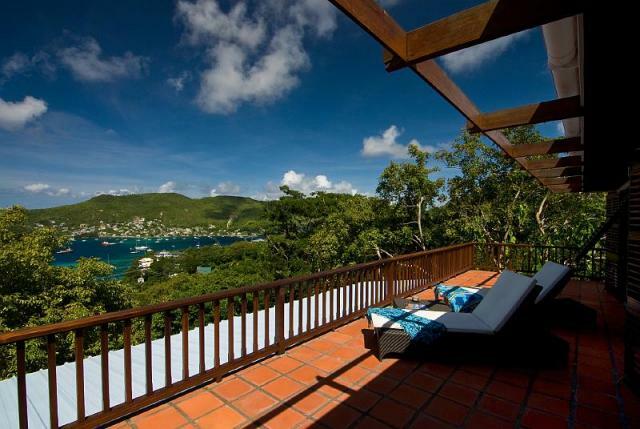 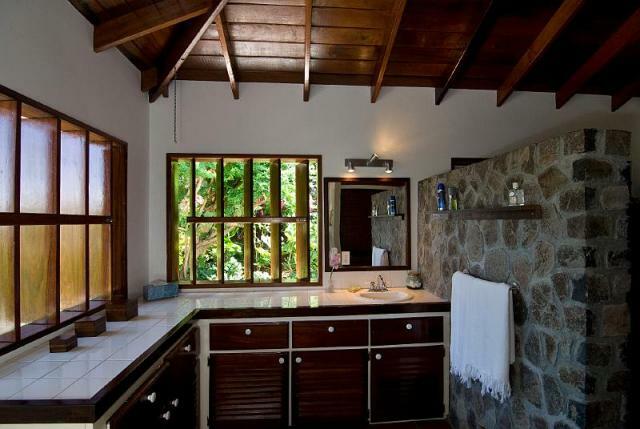 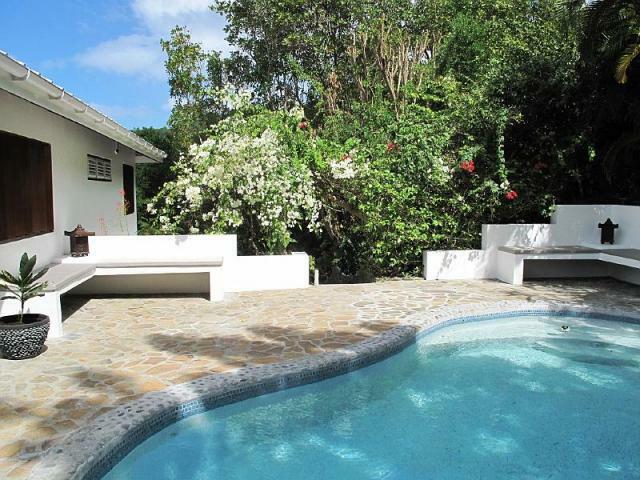 The house is extremely spacious and airy, very well built and maintained with beautiful hardwoods throughout, and Bequia stone features both inside the house and around the landscaped gardens. 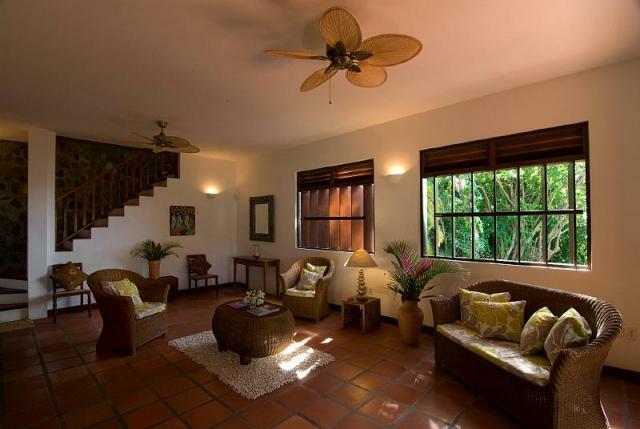 There are two large covered terraces off the living areas, an open terrace off the 2 main bedrooms and a swimming pool terrace, all of which have magnificent sea views and provide lots of entertaining and relaxation space at all times of the day. 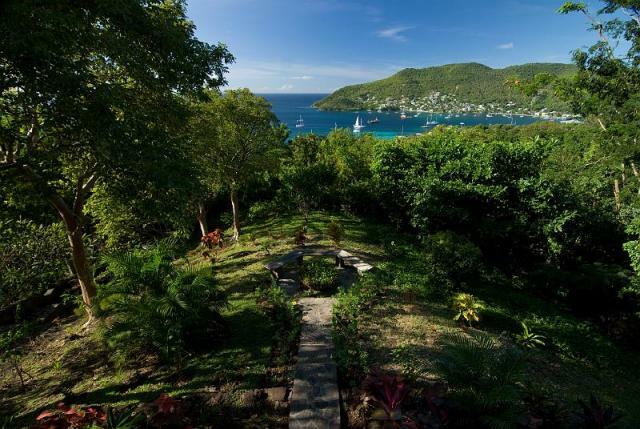 The sunset views are especially lovely.